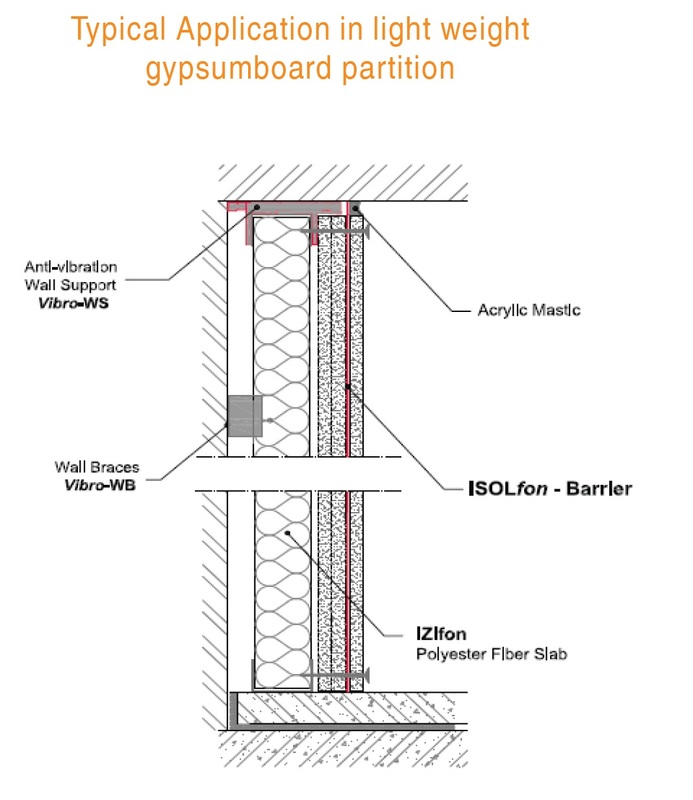 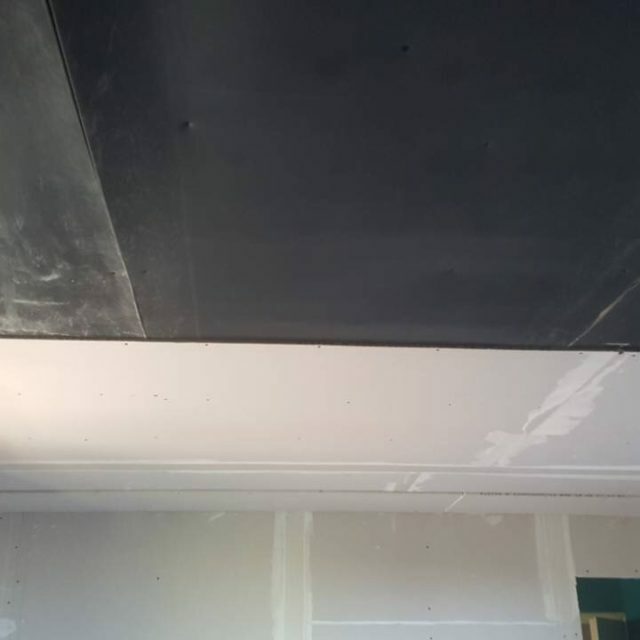 ISOLfon–BARRIER is a soundproofing membrane that increases the transmission loss of walls and ceilings, and especially in light/dry construction. 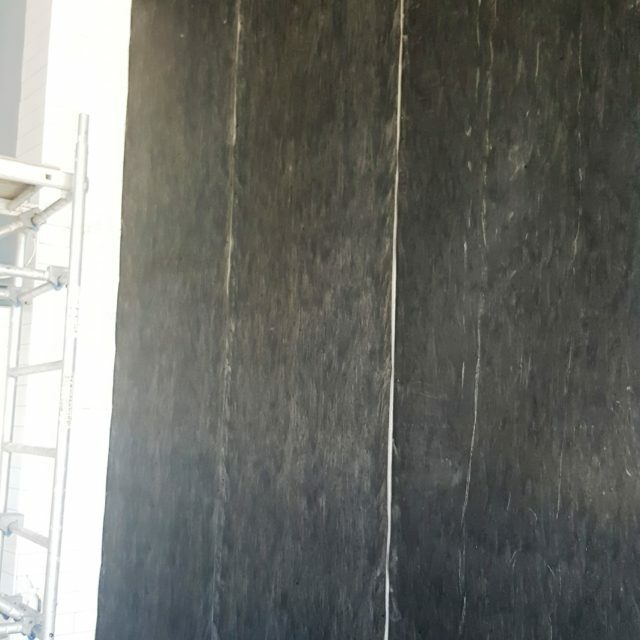 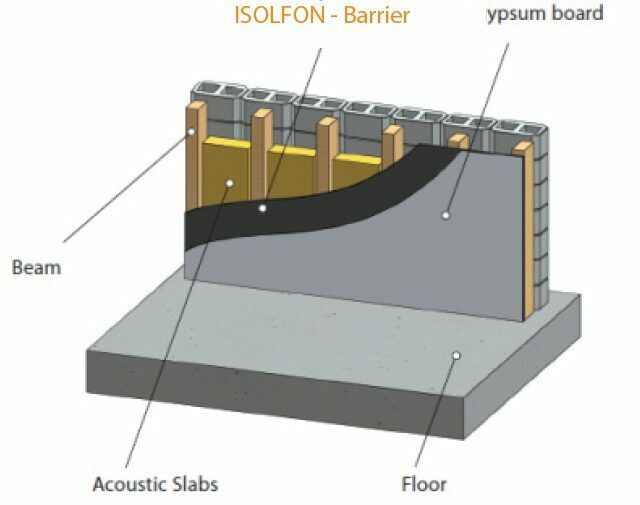 Thanks to their viscoelastic properties this soundproofing material, its high surface weight, its small thickness, its high mechanical resistance and flexibility, ISOLfon–BARRIER is one of the most practical sound insulation membranes for light and dry partitions that require a thin sound proofing material. 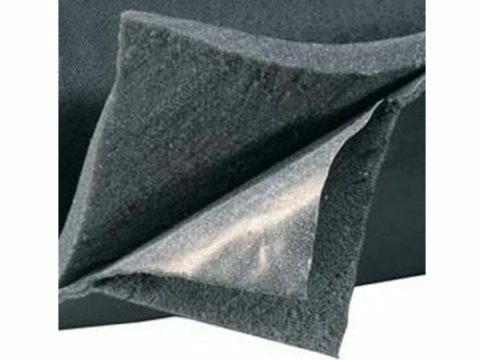 The above soundproofing material is produced from high density elastomeric viscoelastic EPDM. 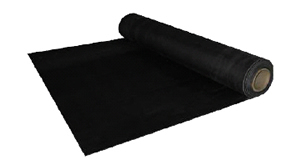 It is environment friendly, without asphalt or other hazardous materials. 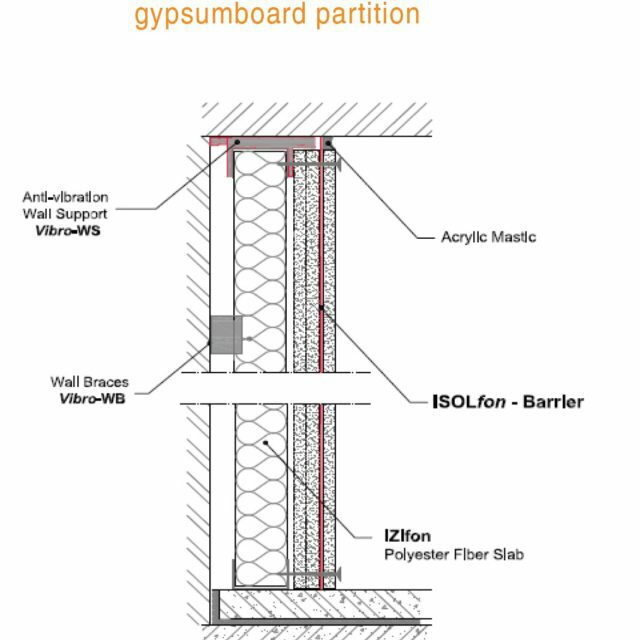 ISOLfon–BARRIER heavy loaded mass vinyl can soundproof a wide temperature range without softening, melting, cracking etc, maintaining the same insulation performance. 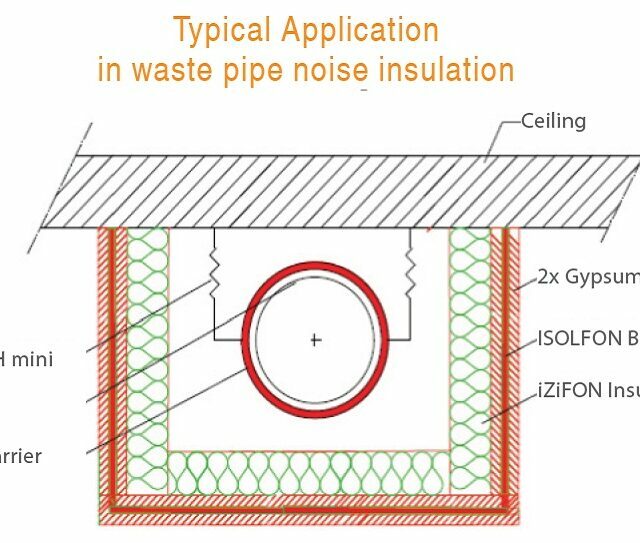 Airborne sound insulation for light constructions with steel sheet, plasterboard, bricks, plastic sheets, wood, MDF, drainage pipes etc, or as suspended insulating curtains with the appropriate support. 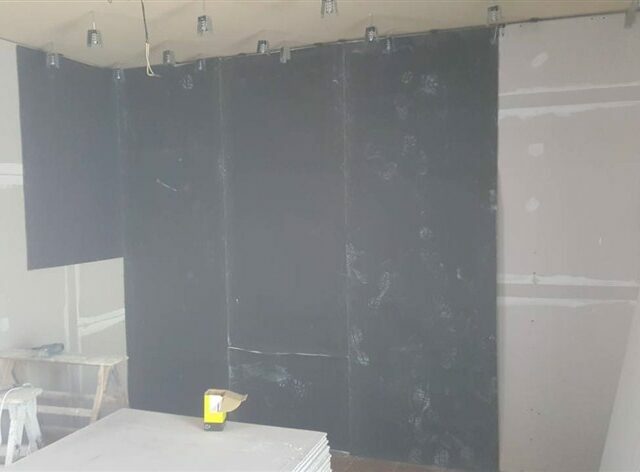 Impact sound insulation for applications like doors, floating floors, partition walls, machine enclosures, vehicle floors, etc. 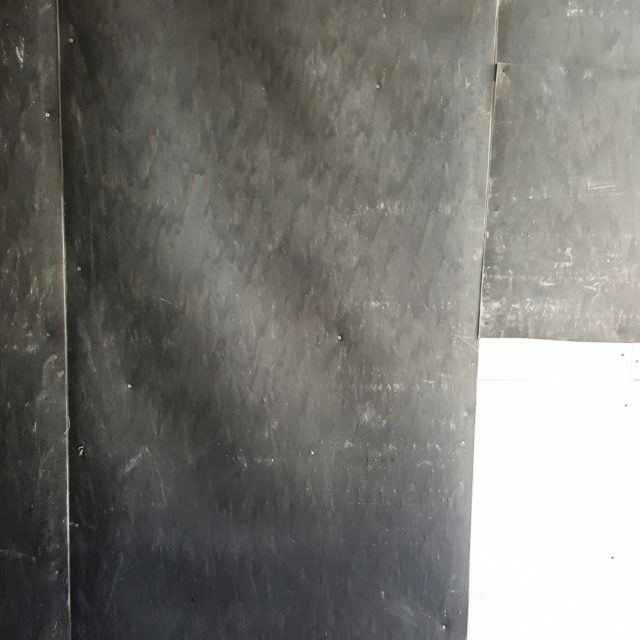 Vibration damping for metal sheets, plastic sheets, drain pipes, vehicle walls and floors, etc. 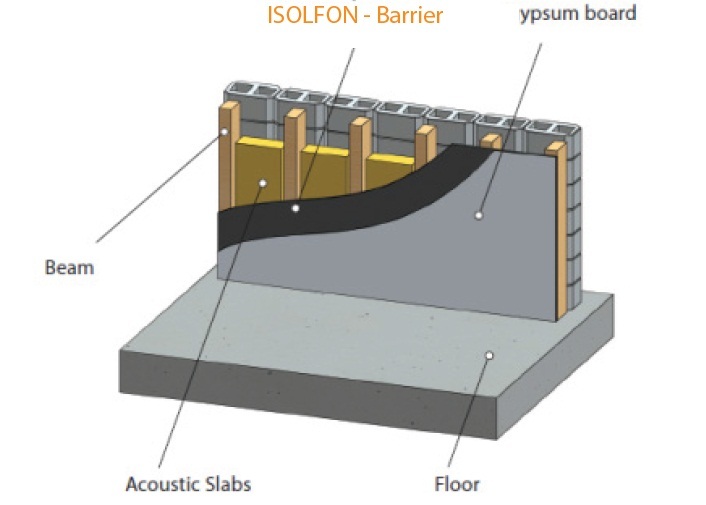 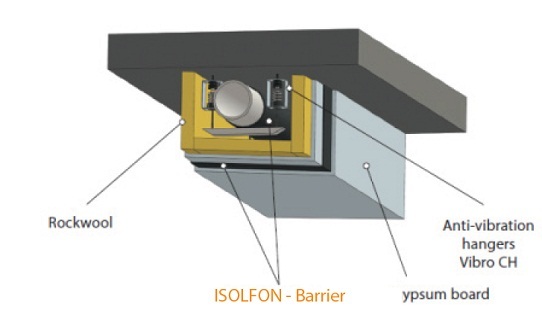 Combinations ISOLfon–BARRIER can be combined with sound absorption materials (such as ISOLFON-SEP) and/or as bonded to rigid elements like wooden, plaster, plastic or metal sheets, achieve even higher degrees of sound insulation and vibration damping. 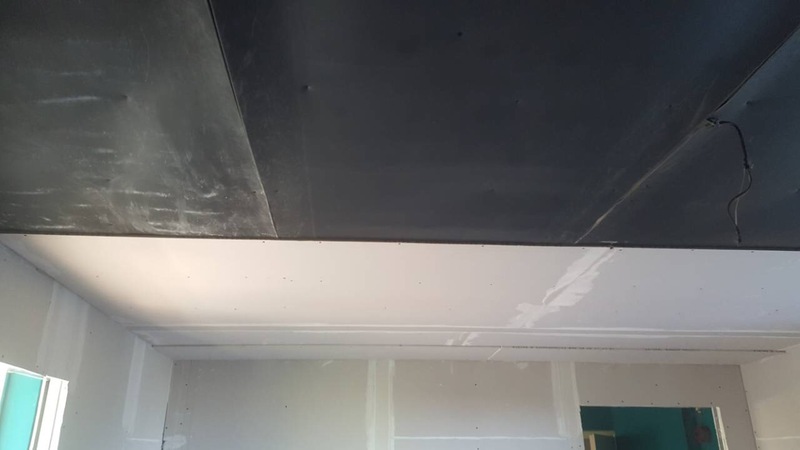 They can be applied on any surface – either flat or curved. 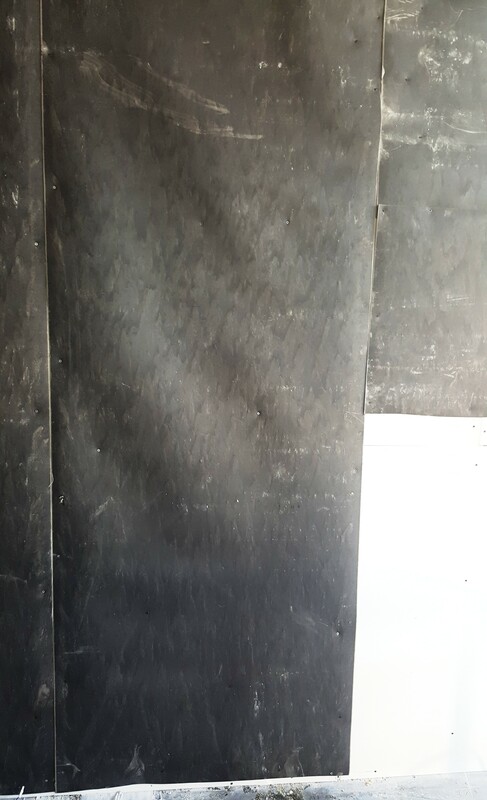 No requirement for special tools for handling and installation. 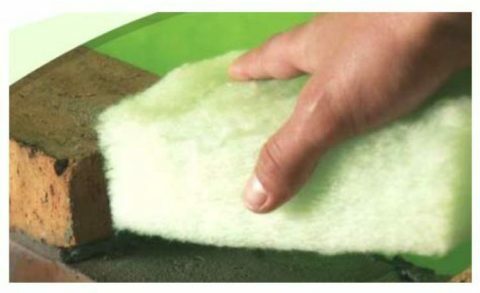 They can be cut in size and shape with a conventional knife. 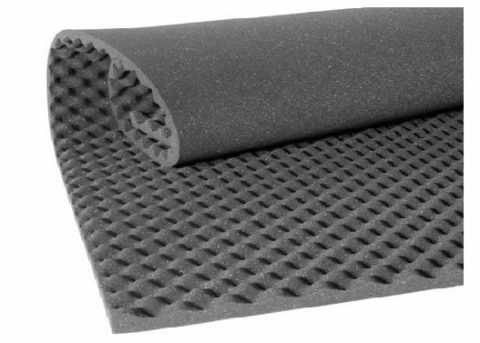 They can be applied with glue or mechanical fixing. 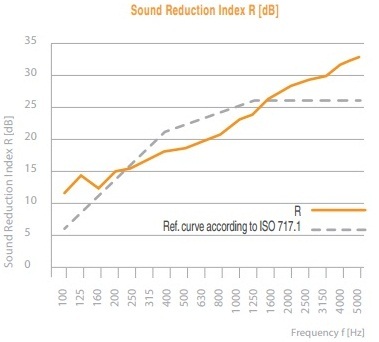 On top of the Rw improvement by 5 dB, there is an additional 5-10 dB improvement at the frequency range of 1500-4000 Hz. 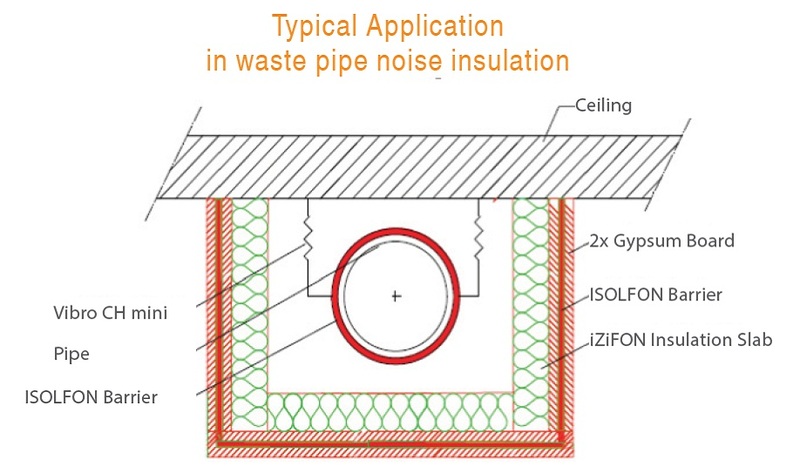 That is the range of frequencies we commonly face at homes and offices. 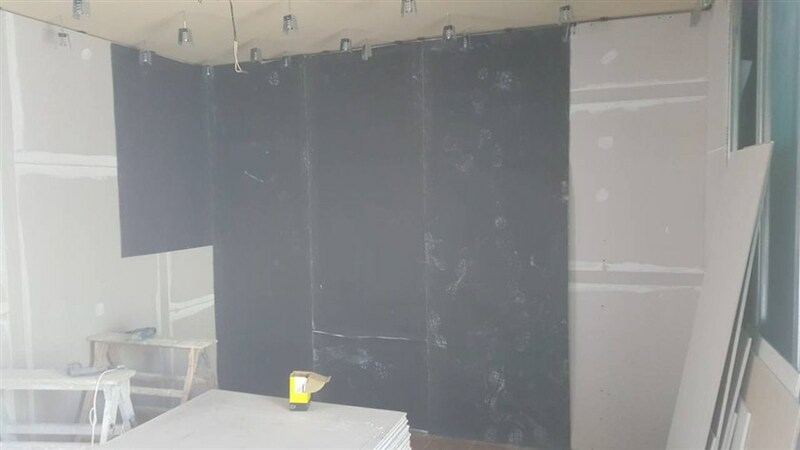 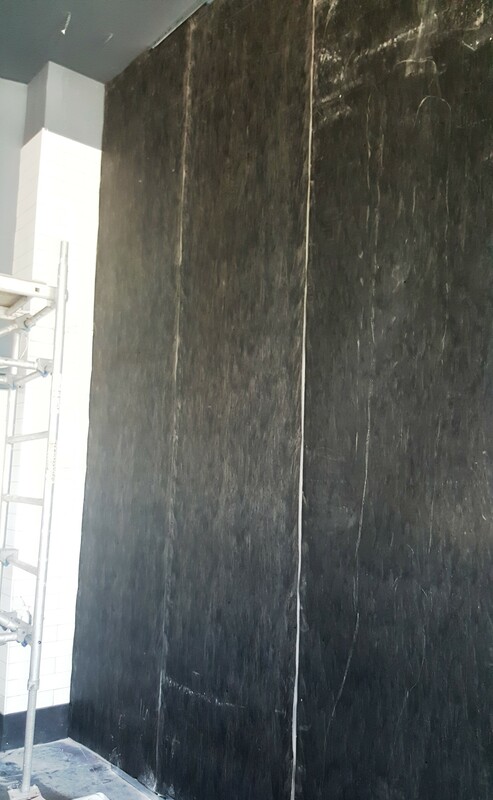 Polyurethane foam panels that trap sound and reduce reverberation time.They offer increase sound absorption, reduce unwanted sound reflections, elimination of flutter echo, reduce room modes/standing waves, in music studios and acoustic sensitive spaces.